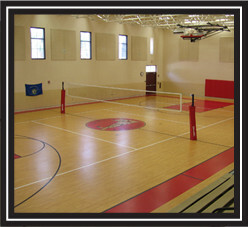 Athletic Resources: Providing Volleyball Equipment to all of Florida. 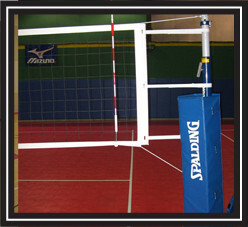 Athletic Resources volleyball systems are designed to meet the flexible demands of your facility. 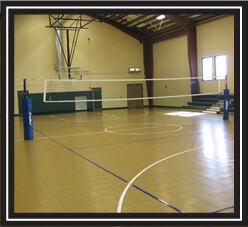 Whether you are USA Volleyball or the local youth pastor, we have the volleyball system to satisfy your unique requirements.